This genius gift pack is a Gin-mixer's dream. 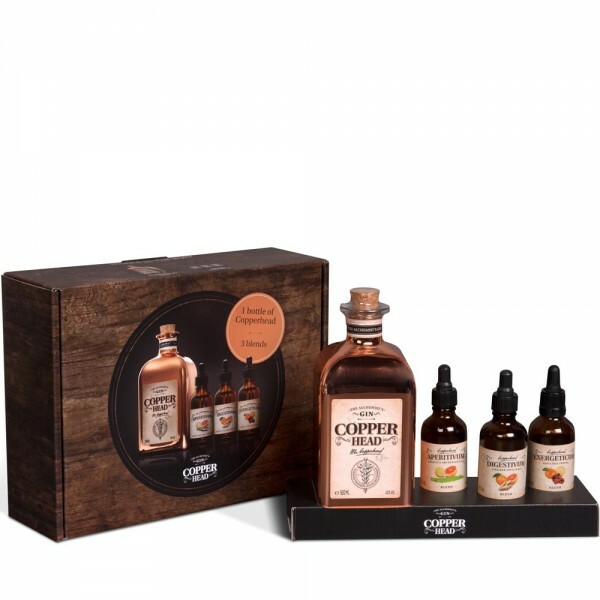 As soon as you open the box, lovely, mystical scents hit you from the three 'blends' of bitters in dropper bottles. Delicious aromas of marmalade, lemon cake and spices drift out. Each blend has a different function, according to the botanicals it's made with: grapefruit and angelica stimulate your appetite, ginger helps with digestion and guarana berries give you energy. Add few drops of one of the blends (76 - 78% ABV) to your G&T, to change up the flavour according to your mood. 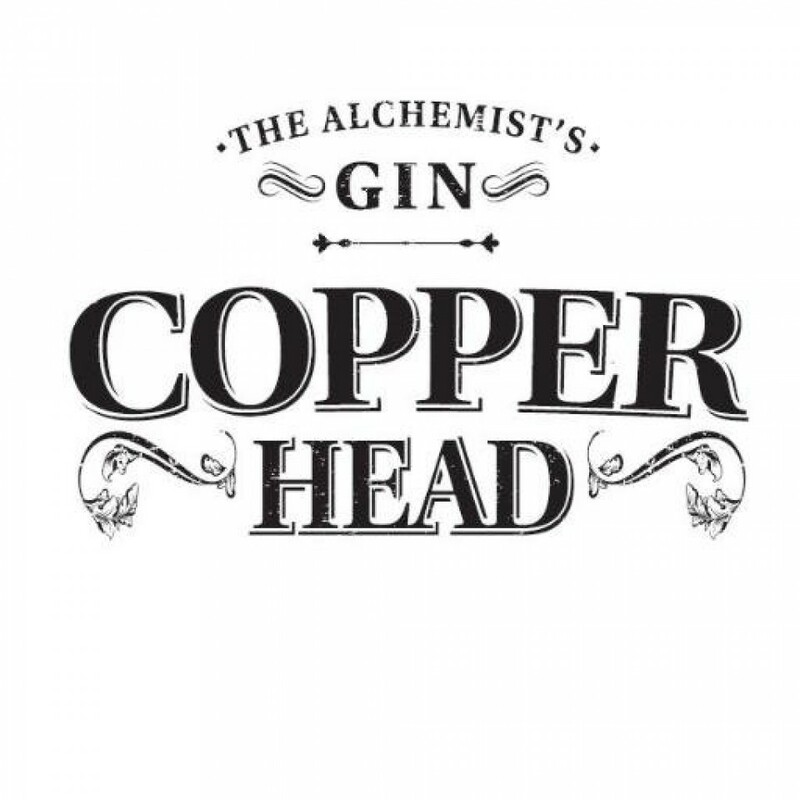 Copperhead Gin is distilled with juniper, cardamom, orange peel, angelica and coriander. It's apparently named after Mr. Copperhead, an alchemist who was searching for the 'elixir of life' and accidentally produced this Gin along the way. Result! It first hits you with sweet and citrussy aromas and flavours, followed by a persistent juniper tang and honeyed sweetness.